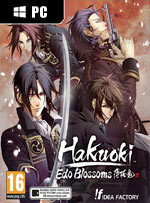 This remastered telling of the beloved visual novel Hakuoki series is a continuation of the Hakuoki™: Kyoto Winds story and focuses on the story set in Edo, the second part in this two-part series. 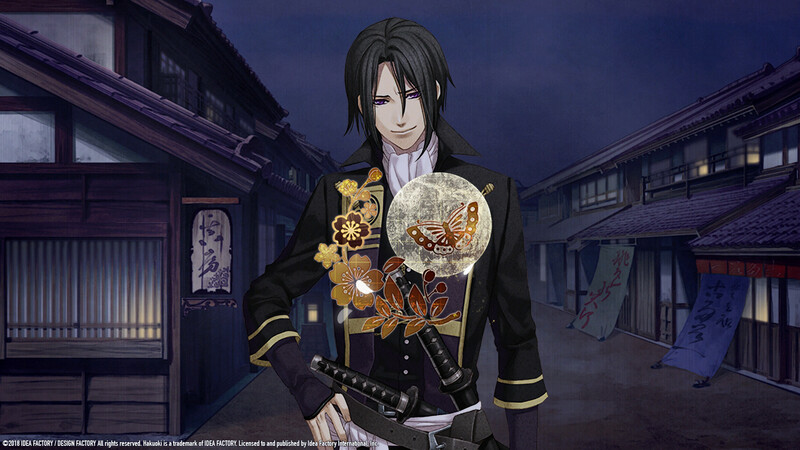 Fighting alongside the Shinsengumi, the young Chizuru will romance the famous warriors of Japan's Bakumatsu period through a series of engaging stories and dramatic events. 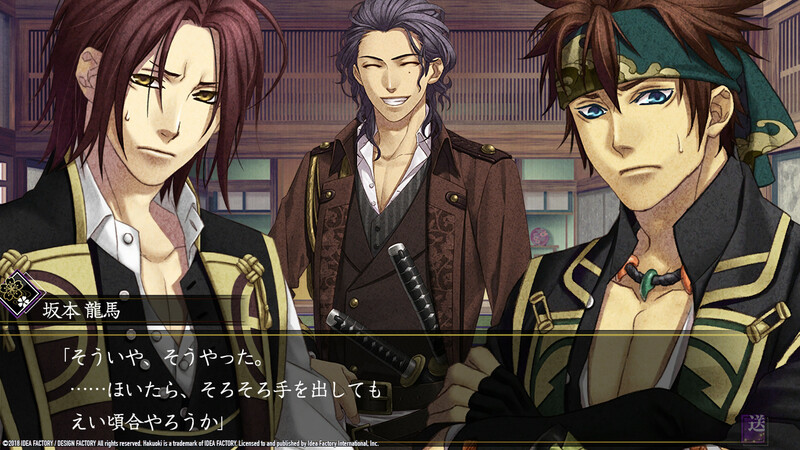 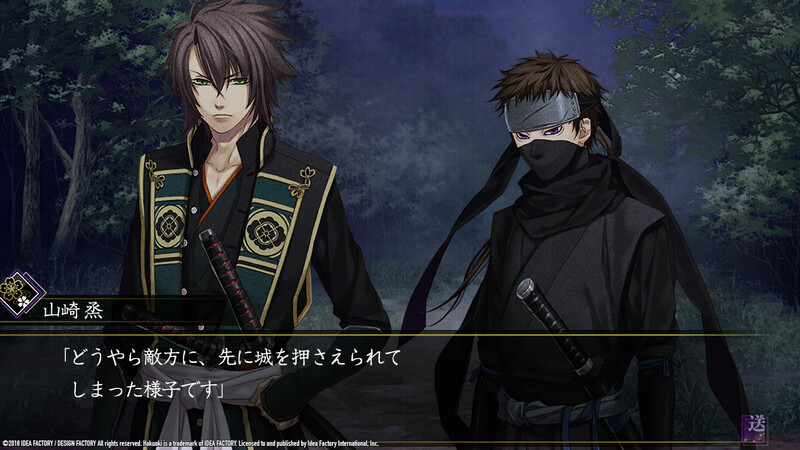 Delve deeper into the hearts and secrets of each warrior bachelor as you explore the world of Hakuoki and navigate its intertwining, branching narratives to unlock multiple endings. 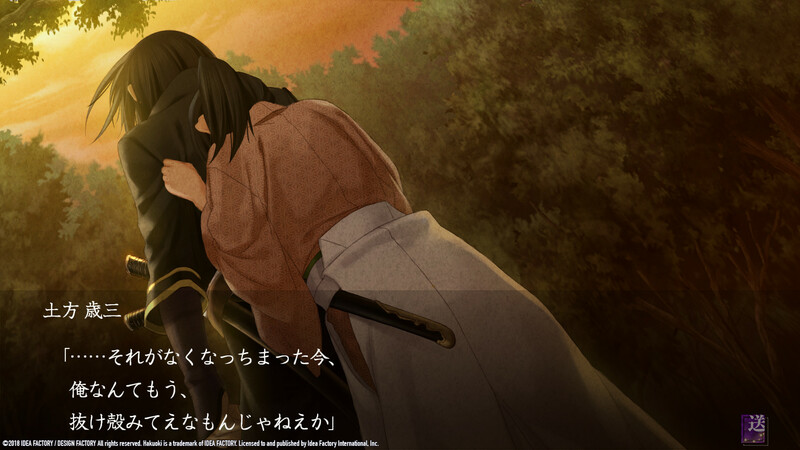 Find true love in the journey to Edo – your choices decide your fate!